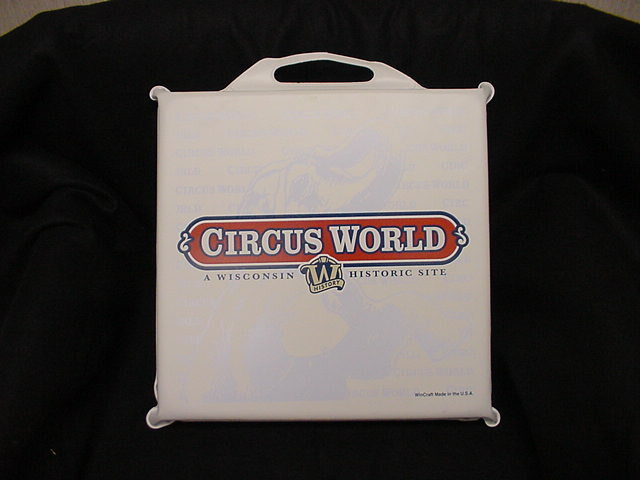 Lightweight foam seat cushion with vinyl covering features the Circus World Museum Logo. 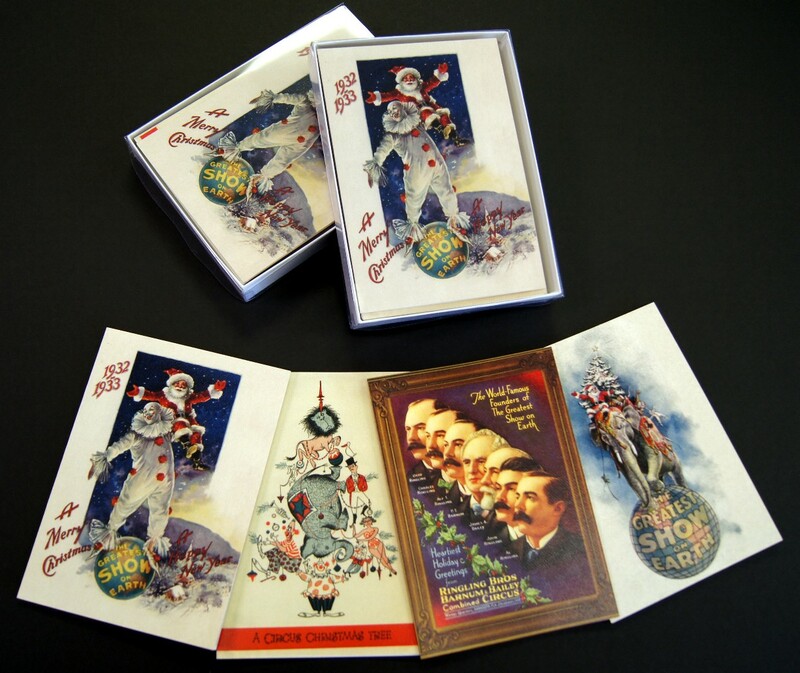 Provides extra padding for your seat and protection from damp ground. 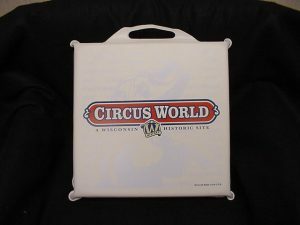 Great for parades, sporting events, and camping.